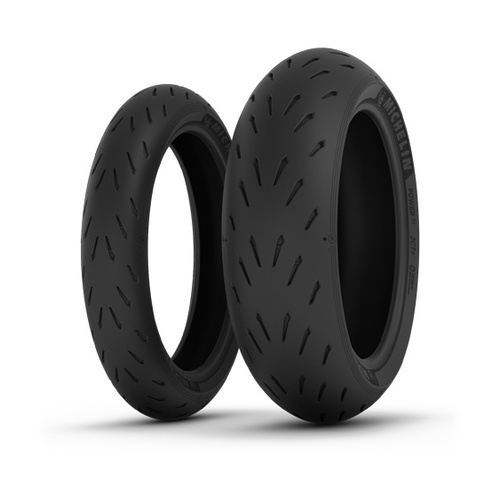 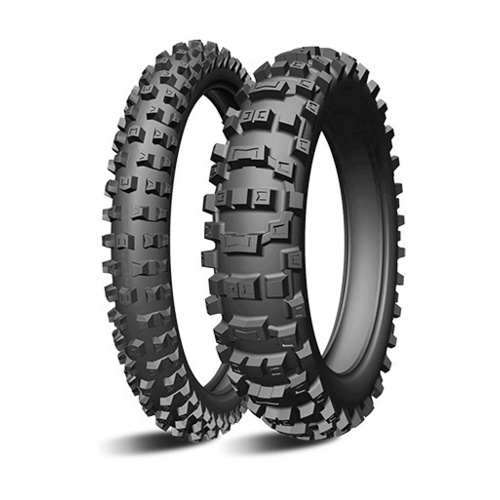 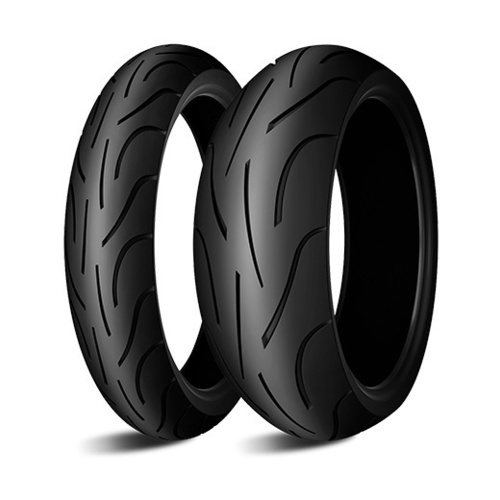 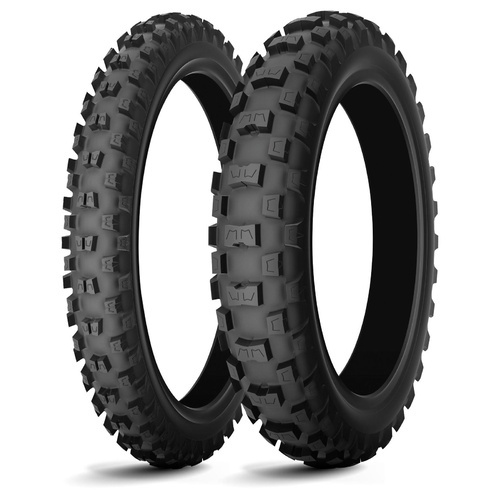 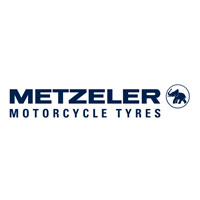 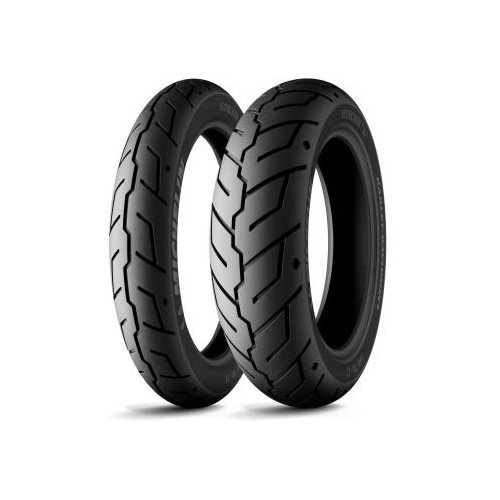 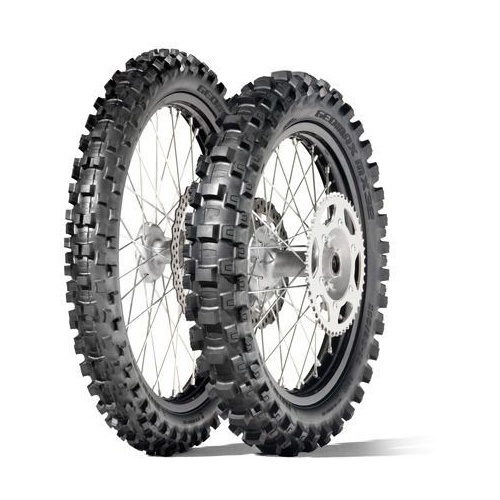 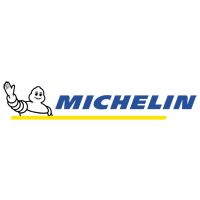 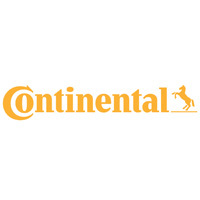 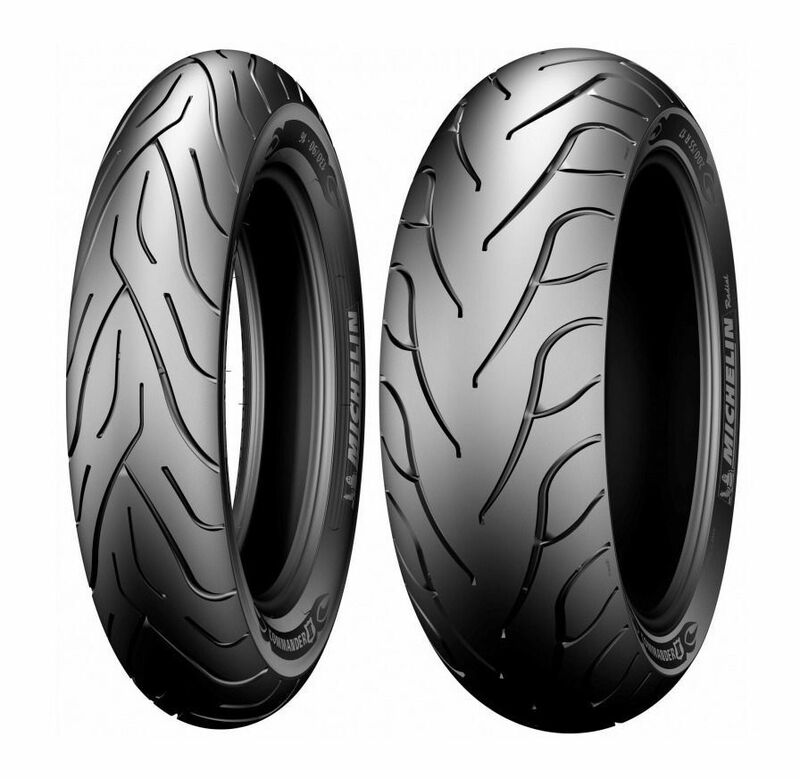 Independent tests show that the Michelin® Commander® II tyre lasts almost twice as long its main competitors, the Metzeler ME 880 and the Dunlop D407/408. 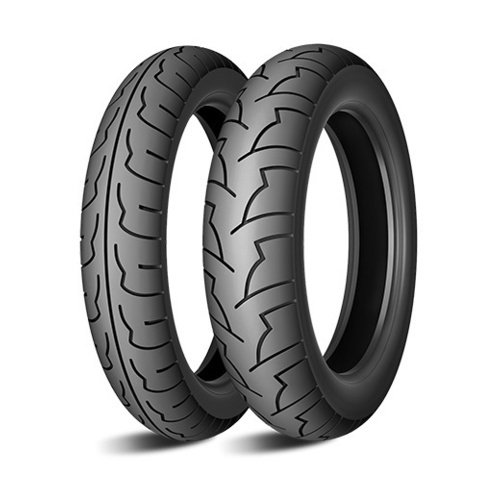 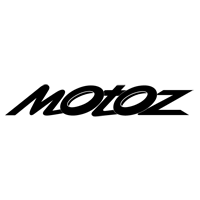 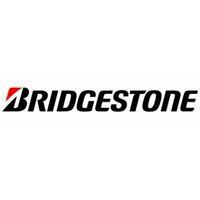 Please Note: Check your manufacturer's specifications for required load ratings when replacing OE Tyres. 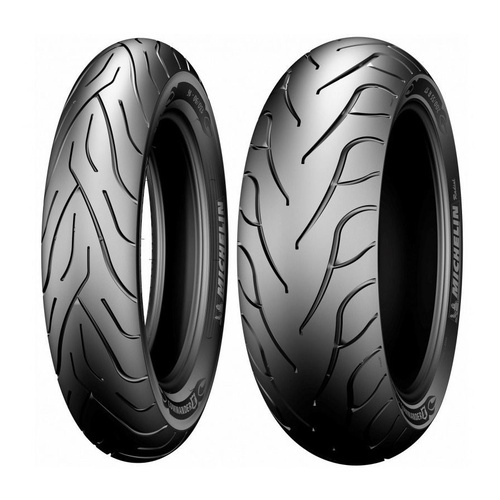 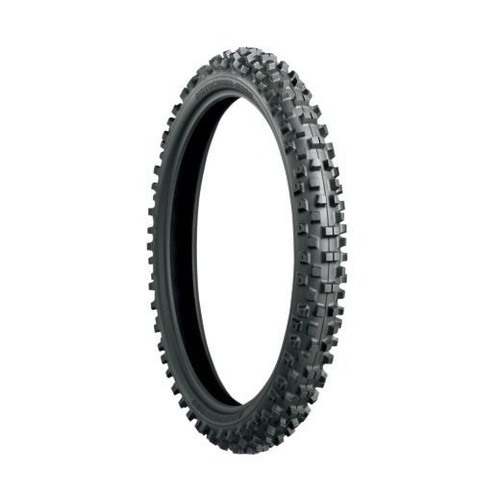 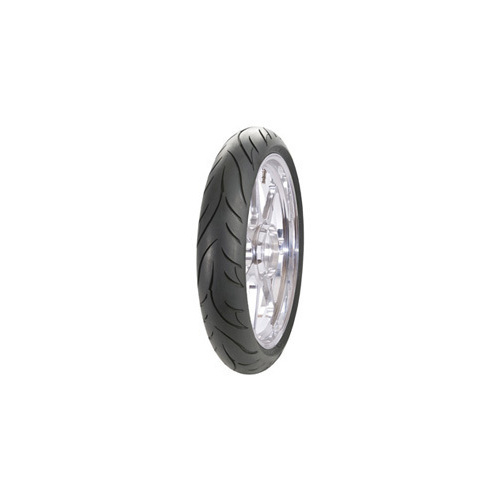 Please Note: 140/75R17 size is a radial tyre.